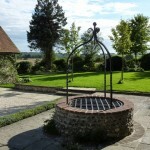 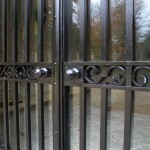 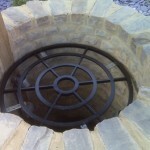 We often get enquiries from customers with young children and pets who want to secure an open well in their garden. 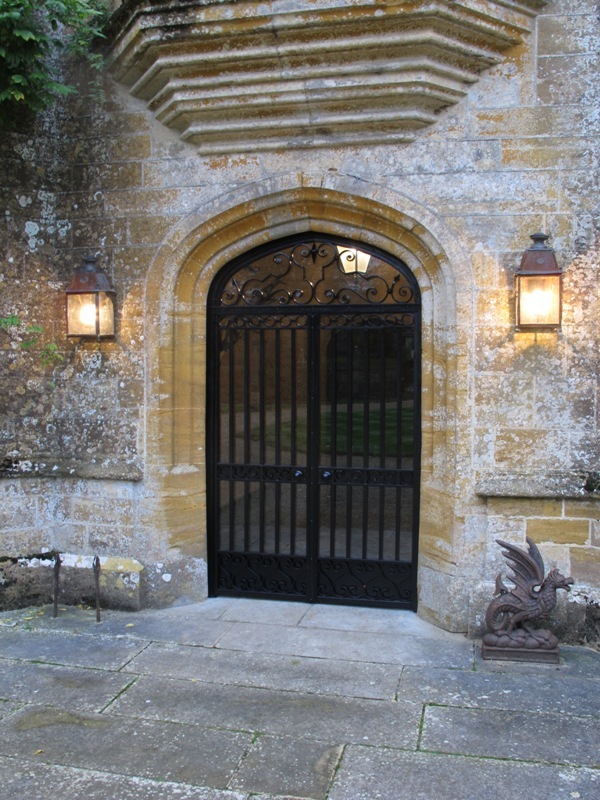 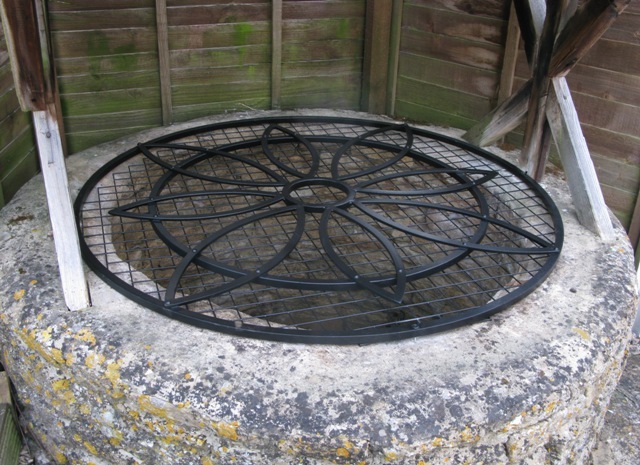 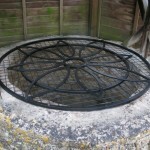 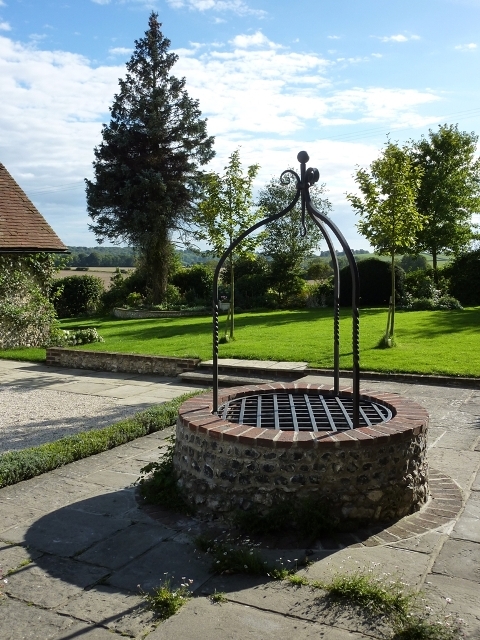 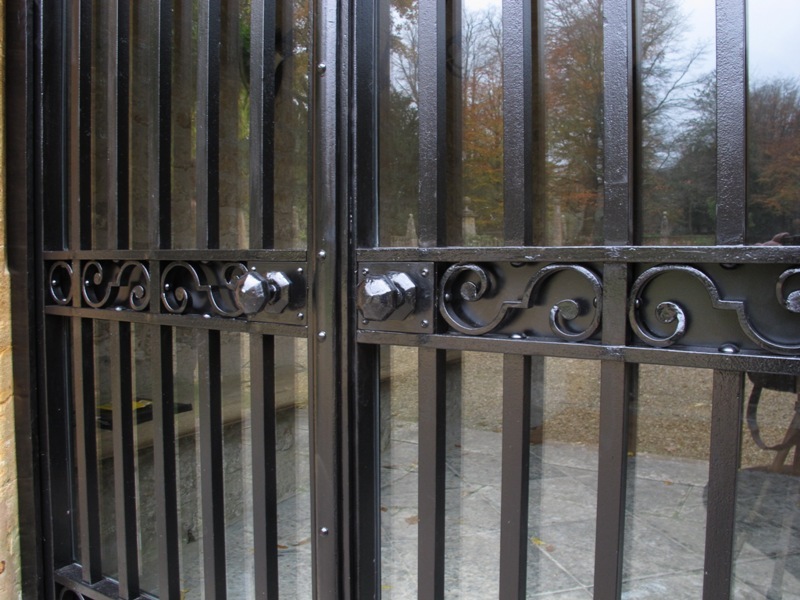 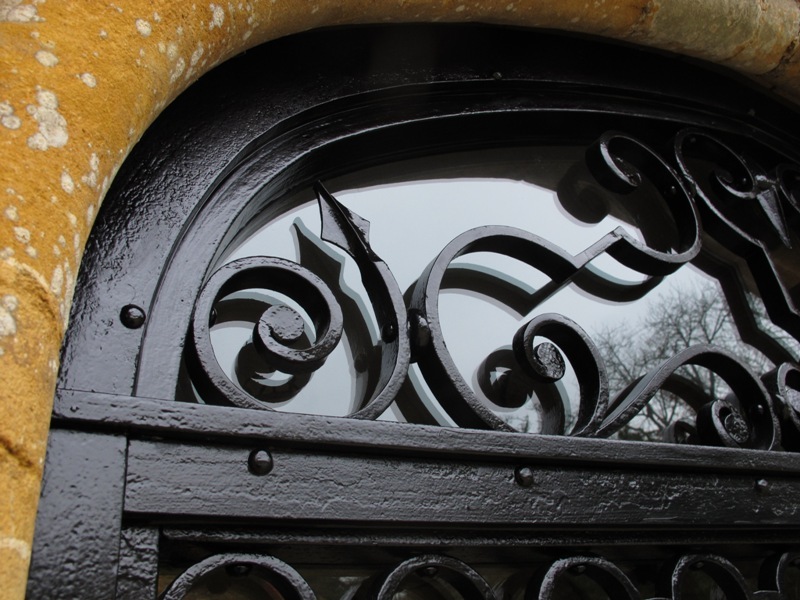 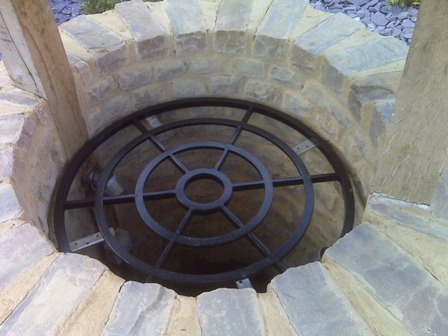 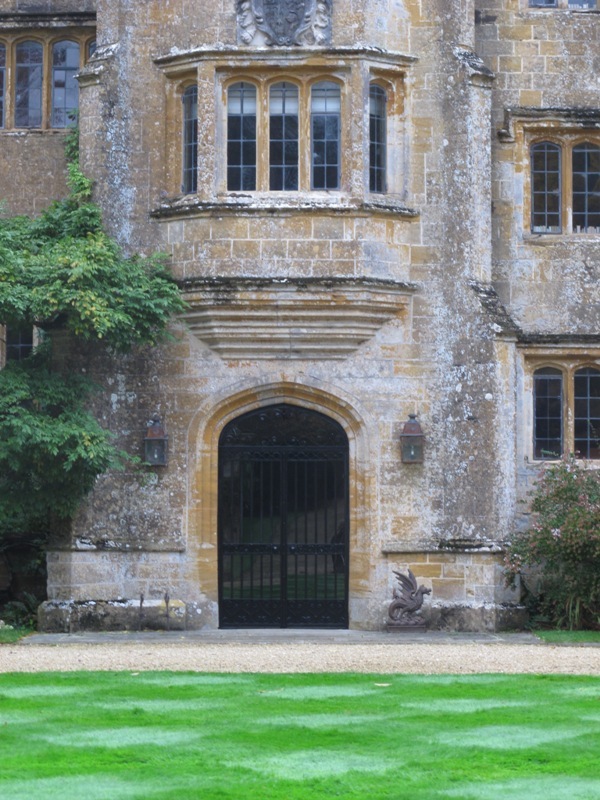 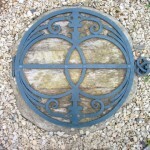 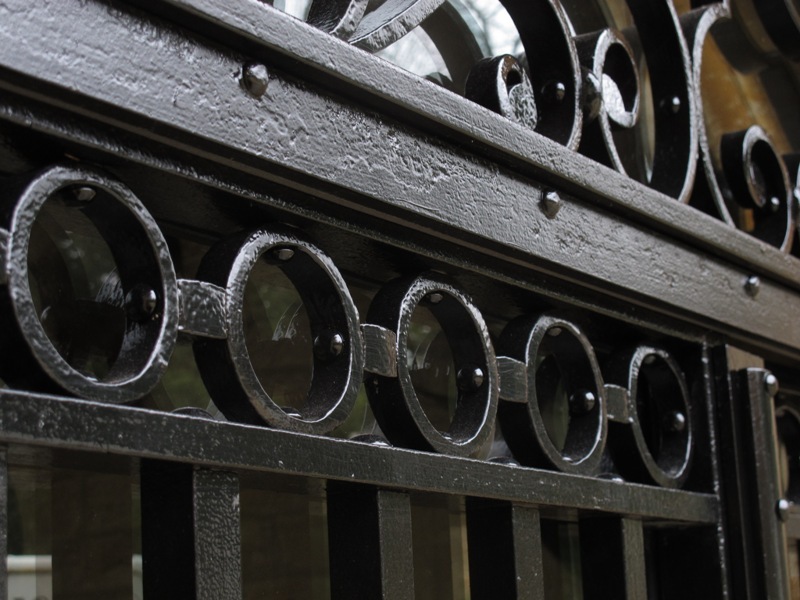 If you’re lucky enough to have a well on your property and would like to cover it without hiding it completely from view then a wrought iron well cover could be just the solution. 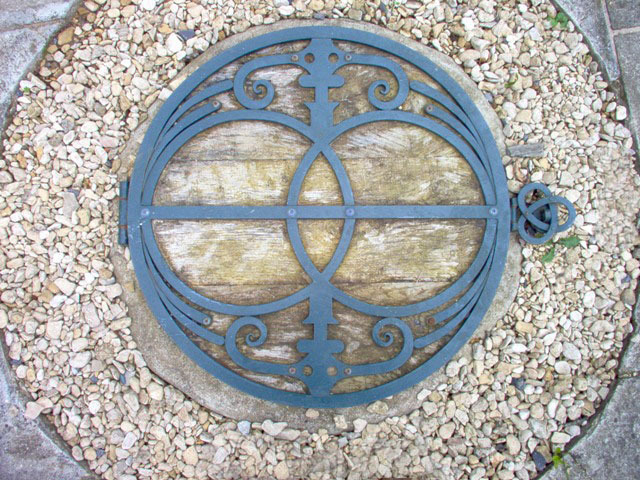 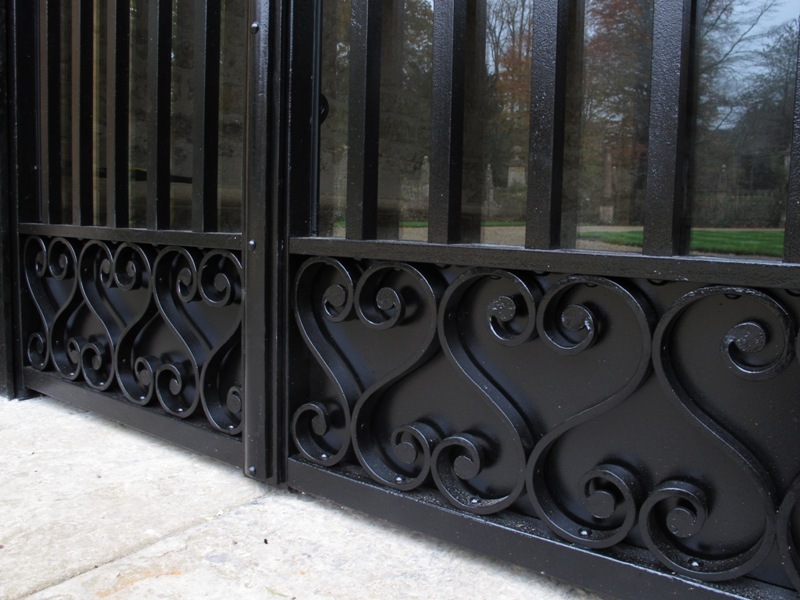 Well covers don’t need to be boring or unattractive – we’ve designed plenty and would be really happy to work with you to come up with a design that you love. 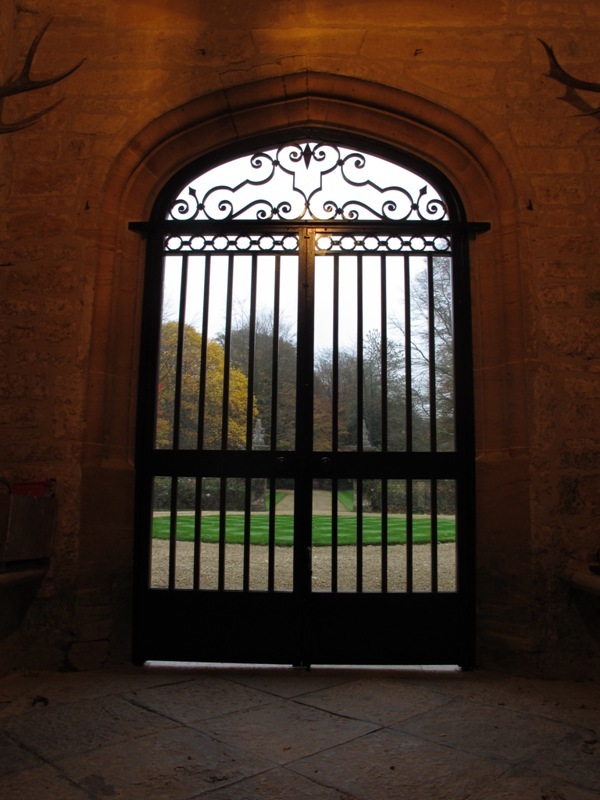 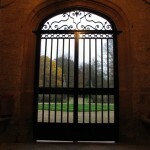 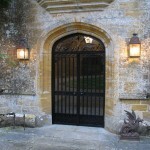 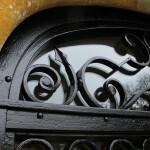 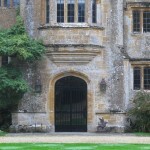 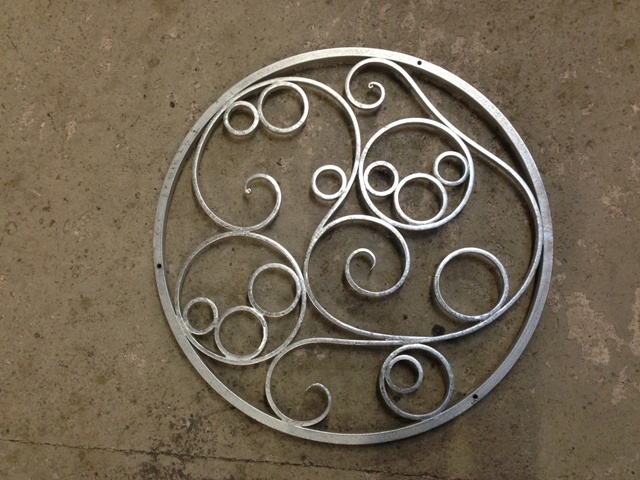 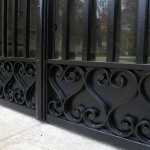 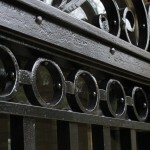 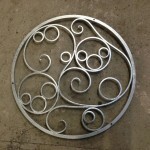 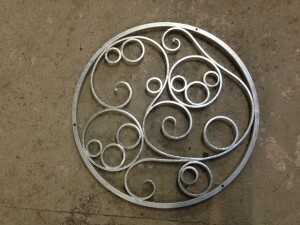 If you’d like some advice then pick up the phone or email us via the Ironart website because we’d be delighted to help.